Get the most out of your solar power system with Enerklean’s battery storage systems. Battery storage systems store excess energy generated by your solar system. Therefore, you won’t have to buy electricity back from the grid at peak rates later on. 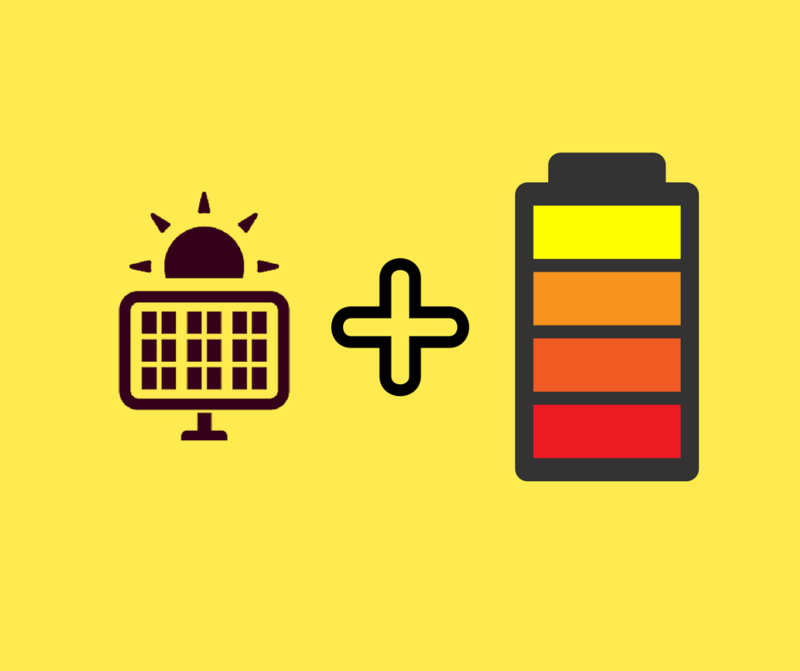 Without on-site battery storage, grid-connect solar systems will direct excess electricity produced during the day back into the local electricity grid. So, you can then buy this energy back from the grid after sunset. Additionally, by storing any excess energy with a battery storage, you could avoid peak rates at night time. Whilst, battery storage systems are becoming popular to save money on power bill, they also provide us with increased energy independence. Enerklean’s energy storage systems are compact, lightweight and modular, so they can be expanded should you need to store additional power in the future. Depending on the battery storage systems that you choose, batteries can be charged from the grid or from your renewable energy sources such as solar system. Finally, Enerklean can assist you in the selection of a battery storage system to ensure you get the equipment that best suits your needs. Finance options are available to facilitate your transit to renewable energy and energy storage systems.